The Colin Currie Signature Mallet Series was created as a simple and straightforward mallet line, representing a focused, polished approach to sound. This is a light weight series with flexibility in feel and touch to give access to the entire dynamic range of the keyboard. 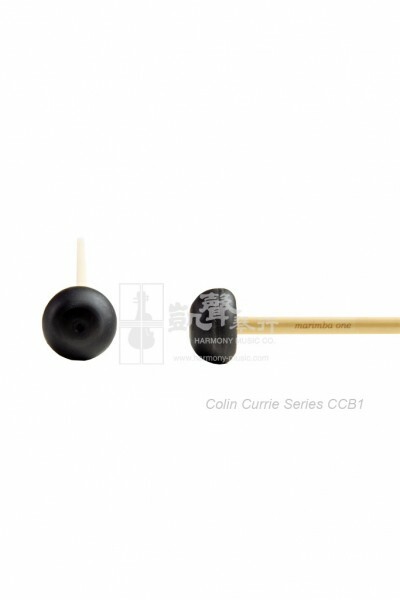 Colin's versatile mallets encourage spontaneity, as each can be used with great force or delicacy without any unsatisfactory change in timbre. This series contains four mallets, featuring one unwrapped mallet and three wrapped mallets, all available in both birch and rattan handles.